As a business owner (big or small), you know how small mistakes can often fly under the radar. The problem is that over time those small mistakes can add up to big problems. In the case of small shipping mistakes, packaging costs can inflate and shipping charges can skyrocket. 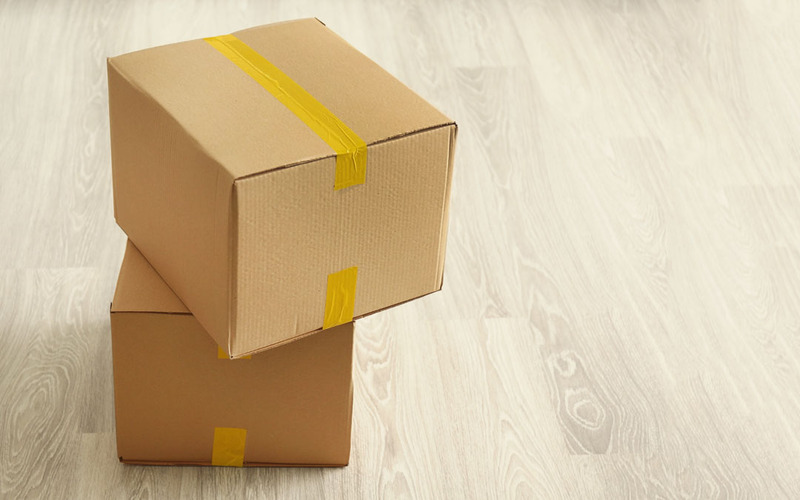 Following in the footsteps of our blog on 4 shipping mistakes businesses make, here’s 4 more common shipping mistakes and the ways your organization can fix them. Even with the use of programs that auto-fill customer order information, address mistakes are more common than you’d think. All it takes is one transposed letter and a shipment can head in the wrong direction, or be stopped and audited for its contents. That costs you time, money and good standing with your customers. There are ways to help prevent this, such as programs that double-check customer databases against real-world addresses. But one of the simplest and most effective is simply a double-check by a human pair of eyes. As smart as computers are, they have yet to match the common sense and deduction of a true human. In the rush to ship things as quickly as possible, plenty of businesses don’t bother to accurately measure or weigh their customer orders. This leaves them exposed to extra charges once the delivery company accurately surveys the dimensions of their shipments. As these charges build up, budgets and profits can be chipped away at quickly. Educating yourself and your shipping team on dimensional weight shipping charges will help you learn how to turn it to your advantage. You should also add a proper scale and tape measure to your arsenal. No one likes returns, trust us. Not you, not the customer. But in the world of e-commerce, where it can be difficult to gauge size, and delivery damage is possible, returns are a necessary thing. That’s why not planning for them can be a serious detriment to your company. At the very least, you’ll have a customer service issue. At worst, you’ll no longer have a customer. You need a properly thought-out policy—one that’s fair to your customers—as well as packaging that’s easy for a customer to return to you. Whether that’s by using front-lock mailer boxes or returnable flat mailers with a second adhesive strip, planning for customer returns is important. If you don’t learn from your mistakes, you will repeat them. That’s a universal truth, one that applies not only to life in general, but to your shipping habits as well. Identifying what went wrong, and how to avoid it in the future, is key to improving your processes and protecting your finances. Shipping mistakes can be costly, but fixing them doesn’t have to be. Keeping on top of your shipping practices and performing regular audits will keep your business healthy and your finances safe.